Forming a research question is the basis of an analytical research paper. The question is neutral and provides direction for you to evaluate and explore the topic as it relates to answering the question. Your thesis statement presents the research question, and the remainder of your paper supports your thesis. 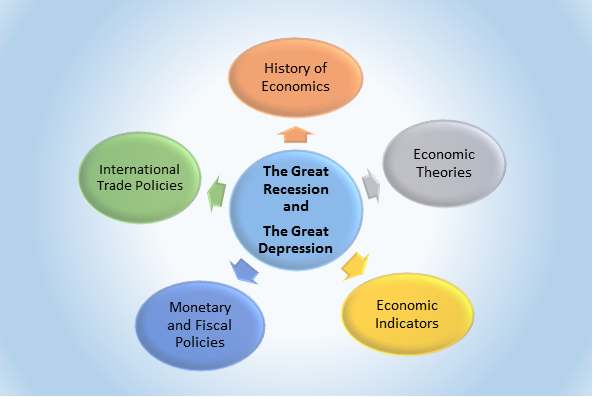 Key Words: employment, unemployment, economic conditions, recession, depression, households.